How many times have you adored a designer’s work, but been baffled as to how to pronounce their name? Do you love the designs of Nicolas Ghesquière and Demna Gvasalia, but you’re unsure how to say each of their names? 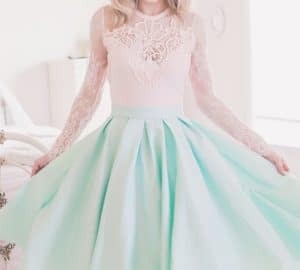 I was unsure myself until I consulted various sources and made this list! 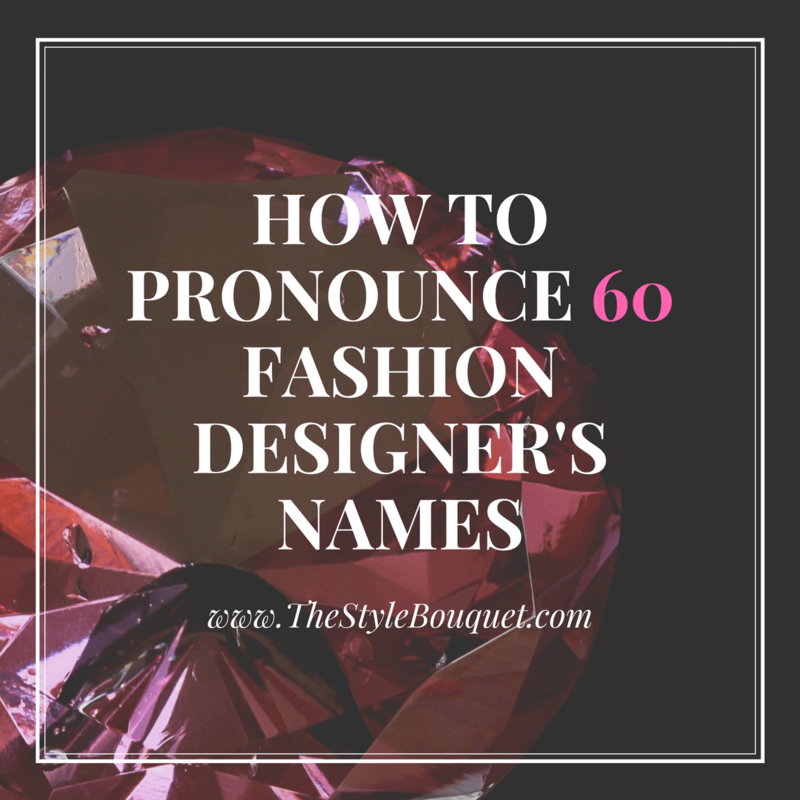 The following list gives the phonetic spelling for most of the major designers so you will feel confident in pronouncing your favorite designer’s names when you show off their designs or simply admire their work! Some fashion designers names are so hard to pronounce! This is so helpful! Omg, I love this post. I have a hard time pronouncing some designer names, so thanks so much for the help. Great idea for a blog post! I’m awful at pronouncing names. What a great post. I would have no idea how to pronounce these names!